Dates are tentative and subject to change. 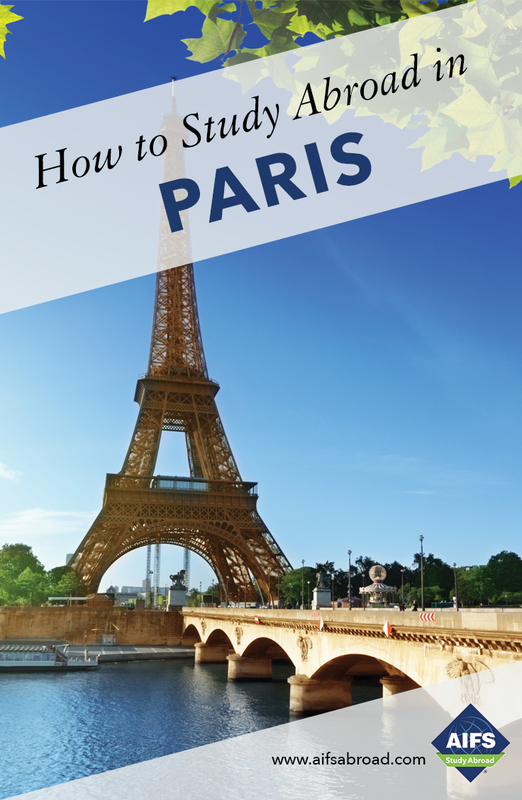 Students arranging their own travel should remain in Paris until the last day of class indicated in the itinerary program dates. * Included for students on the AIFS Flight Package only. Please note that the flight route may require connections in the U.S. or Europe.